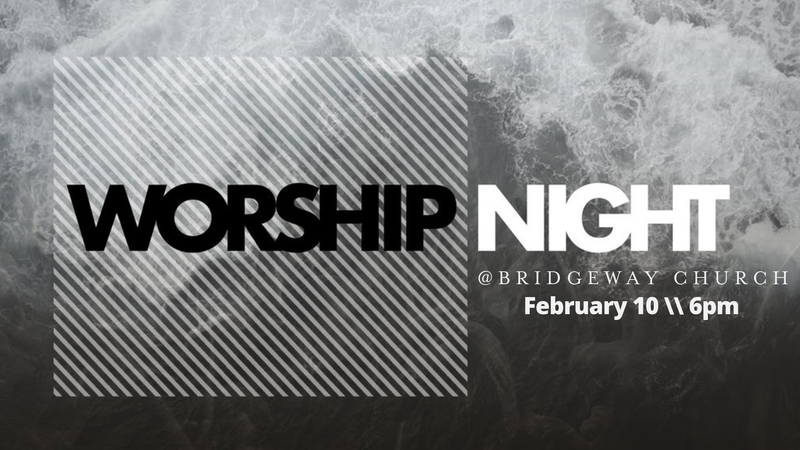 Join Cross Points, Bridgeway, Park City & Hope Alive Church as we come together and worship our God as one! This will be an unforgettable time of encountering God’s presence and connecting as a community. We will have no other priorities than to have an extended opportunity to worship our God with everything we’ve got! Click here to RSVP!